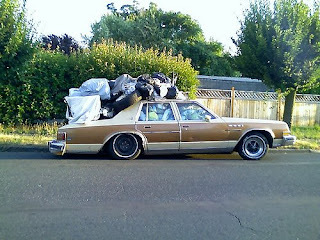 I recently spied this station wagon in an empty lot by my house. 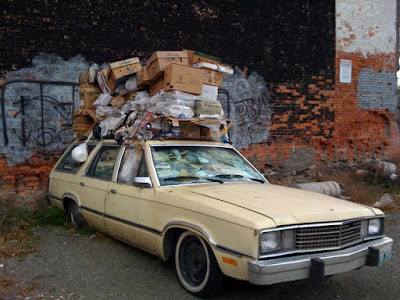 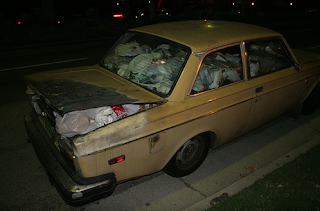 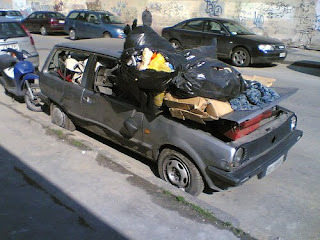 What can one say about a car, stuffed with trash to the point of being useless. 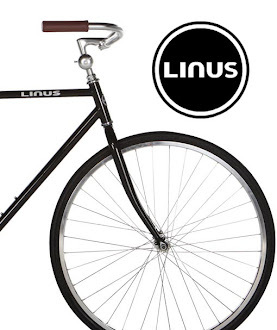 I'm amused.